One of the wedding trends for 2018 is the use of metallics in wedding decor, think pewter, bronze and copper, and geometric shapes. Well Irena + Colby were ahead of the trends as they incorporated pops of copper with dusty blue and the use of geometric shapes last October at Wiens Family Cellars. Today we are sharing some photos of their big and the unique ways they used the two trends! 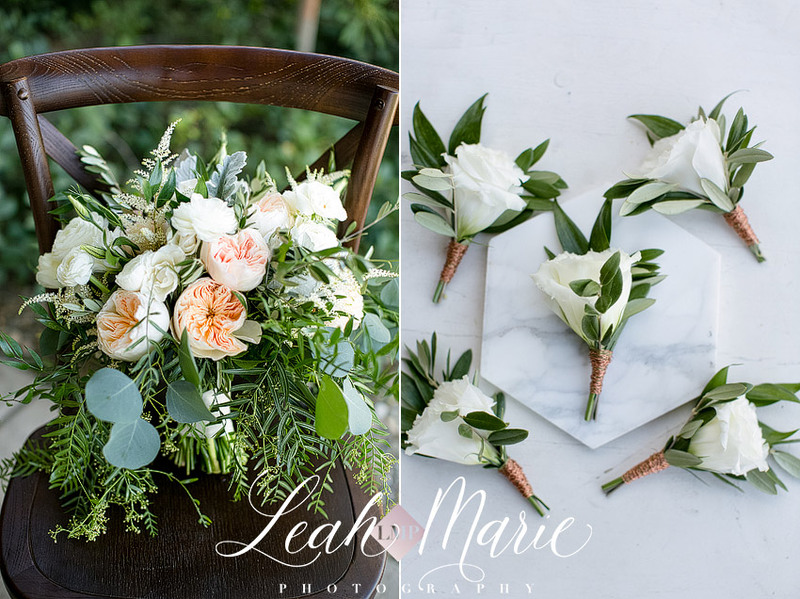 Lots of greenery with pops of soft peach make for the prettiest bouquet from Sweet Pea Floral Creations while still keeping with the copper theme. And the boutonnieres with copper wire tie it all together. We also love that they used vow books! It not only makes for a great wedding details shot but also looks so much cleaner in ceremony photos. If you’ve been to our office, checked out our blog or been on our Instagram then you know we have a slight huge marble obsession. So when we saw their invitations and stationary were marble we kinda died. How gorgeous are they?! Loving the use of geometric shapes for their invitations. We are kinda in love with the use of circular arches and other fun geometric shaped decor for ceremony and reception sites. Kisses as Mr. and Mrs!! What a great looking group! Love the casual groomsmen look and paired with the dusty blue high low dresses makes for the perfect bridal party photos! In addition to the copper accent they had a travel theme to their wedding. For their guestbook they used a globe where guests could sign. How fun and a great decor piece! Lots of greenery was used for the tables which they had a mix of rounds and farm tables from Rustic Urban Events. Each setting had a geometric shaped menu card and a sprig of greenery with a copper charger. Candles were sprinkled throughout the farm tables and arranged as centerpieces on the rounds giving a romantic and soft glow. And how cool is that LOVE sign? Compliments of Gonzalez Productions and Rentals! For their first dance they used a cloud machine, how unreal are these photos!? Cloud machines are awesome and make your first dance photos so different and magical. Keeping with copper, travel, marble and geometric shape theme they had a small two tired cutting cake and a dessert bar for guests! I mean copper macarons? YES PLEASE! We are so fortunate that we could be a part of your special day and help capture the events and emotion of your wedding! 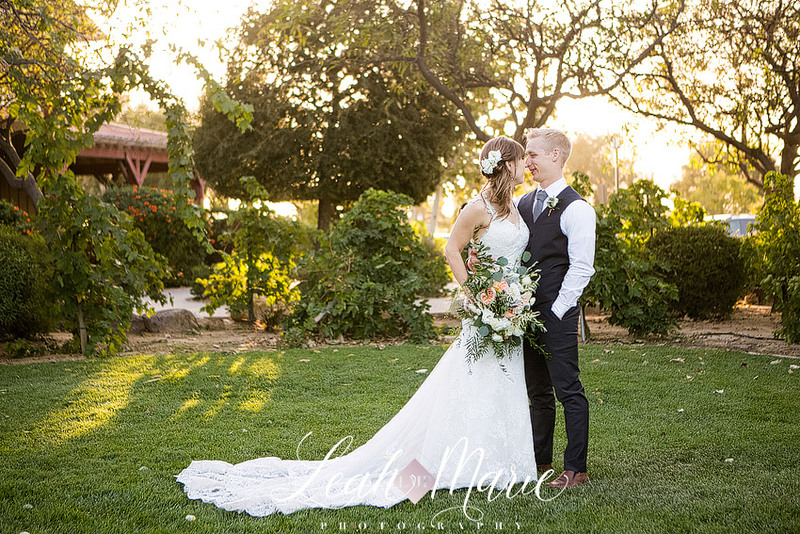 Congratulations again Irena + Colby!